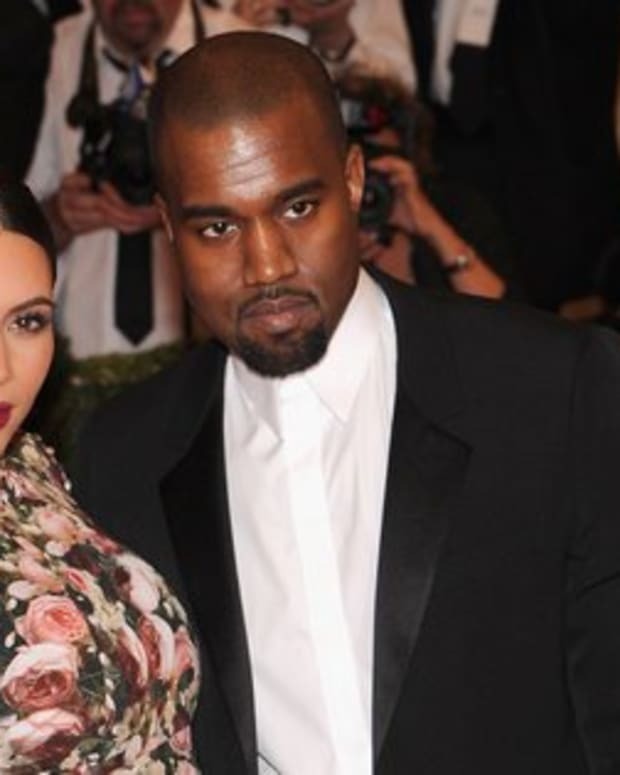 Is Kanye West is Spending $1 Million on Kim Kardashian's Birthday? "Kim has been really down about turning 32 and having two failed marriages behind her and no children, so he wants to make this extra-special. Plus it&apos;s her first birthday since they&apos;ve been together as a couple. 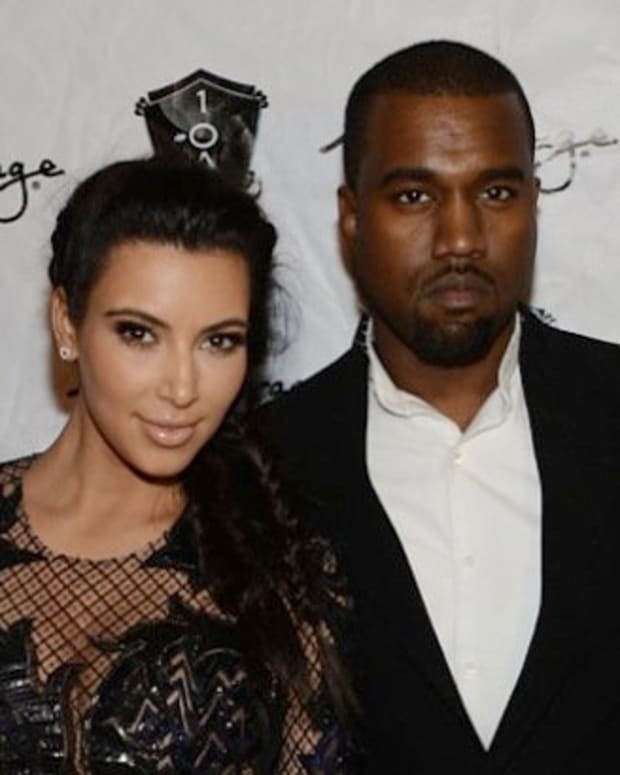 Kanye has never been shy of splashing out on the women he loves, but this time he&apos;s pulling out all the stops with presents." He&apos;s not doing badly. So far, Kanye has organised a trip to Pine Cay, a private island in the Turks and Caicos group, with a load of their pals for a special birthday celebration. He&apos;s even sorted a chef from a five-star hotel to cook for them privately every night. Kanye has also been splashing the cash in the shops, spending thousands of pounds on designer gear. He&apos;s banking on a made-to-order special edition Prada bag, lined in a "KK" print, a pink diamond bracelet and a couture Chanel dress to cement his place in her good books for life. 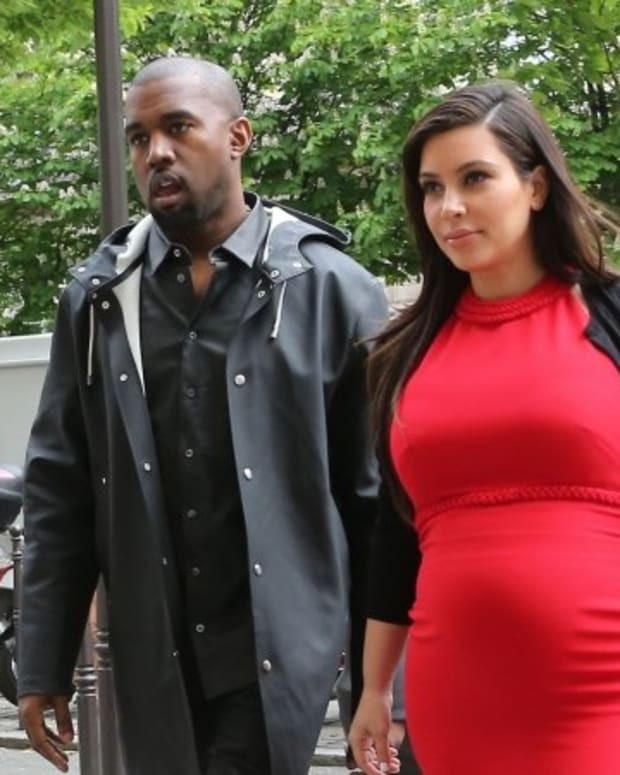 Did Kanye West Pay Kim Kardashian $22 Million to Get Pregnant? 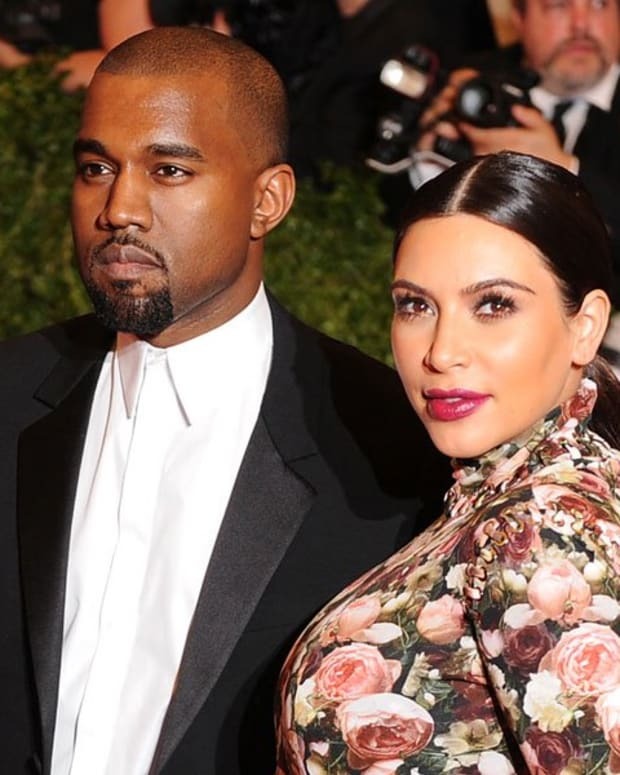 Kim Kardashian and Kanye West to get Matching Tattoos?